PESA Member Companies, industry experts, chemists and toxicologists joined together at a conference on October 16 to discuss the Environmental Protection Agency’s (EPA) May 2017 proposed changes to the National Pollutant Discharge Elimination System General Permit (NPDES). The conference was hosted by the Offshore Operators Committee at AECOM. One of the purposes of the conference was to discuss the proposed changes to the NPDES. The NPDES sets limits, monitoring requirements and other mandates on discharges from exploration, development and production facilities for offshore oil and gas extraction in the Western Shelf of the Gulf of Mexico. 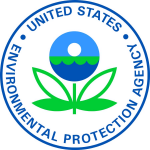 PESA issued comments on the EPA’s proposed changes to the NPDES in 2017. Participants also edited and discussed a Joint Industry Proposal (JIP), a draft industry-approved plan to submit to the EPA. 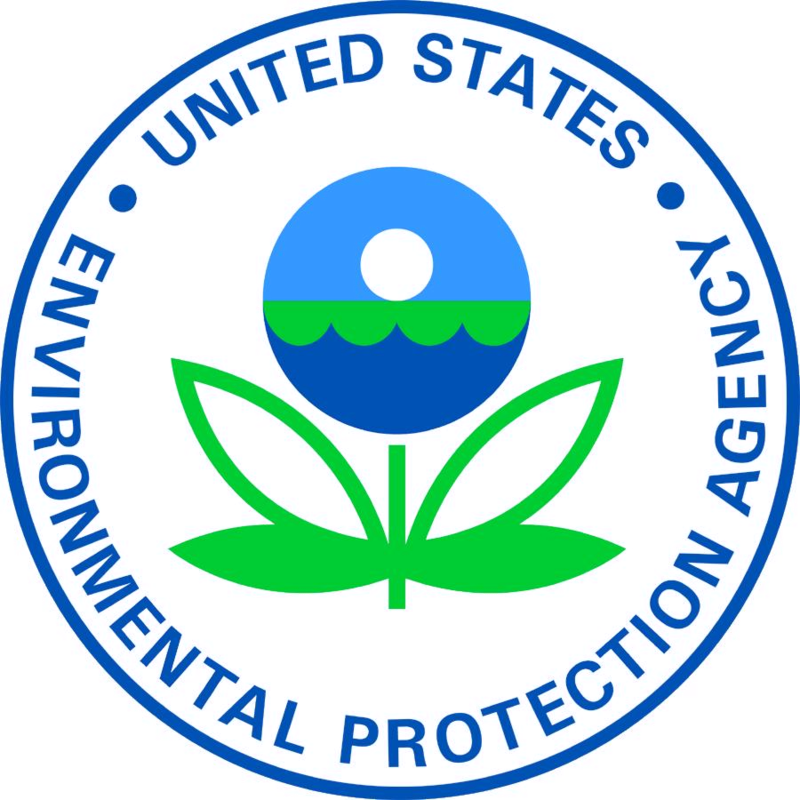 PESA Member Companies Baker Hughes, a GE company, Halliburton and TETRA Technologies helped formulate the plan, which was submitted to the EPA. The plan characterizes TCW fluids and discharges from offshore oil and gas well platforms to Gulf of Mexico surface waters. The EPA may use this proposal to help inform future regulatory decisions for the Gulf area. If the plan is accepted and approved by the EPA, it will become an enforceable part of the Gulf of Mexico’s NPDES permitting system. The EPA’s response should be received in the coming months. For additional information on the NPDES or the JIP, please contact Michael Edwards, Director Government Affairs.